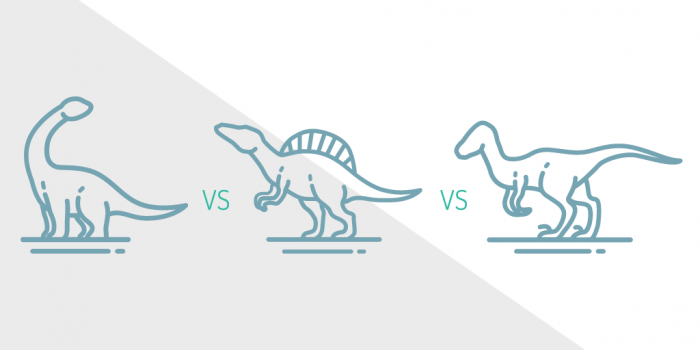 In celebration of our newly-revamped features page, we thought it was a good time to take our previous popular DigitalOcean vs. Vultr vs. Linode comparison post to the next level. What’s more critical than VPS value and price? Infrastructure. In this VPS infrastructure comparison post, let’s see how SSD Nodes stacks up against our biggest three competitors: DigitalOcean, Vultr, and Linode. I’ll be straight with you: This isn’t a fair comparison. Why? The truth is that no other VPS providers are talking about their infrastructure in the kind of detail that people want to see. Maybe, in contrast to our last comparison, we get to be the Goliath versus all the other Davids. What do I mean by ‘infrastructure’? Infrastructure is a complicated word, and means a lot of different things to different people. 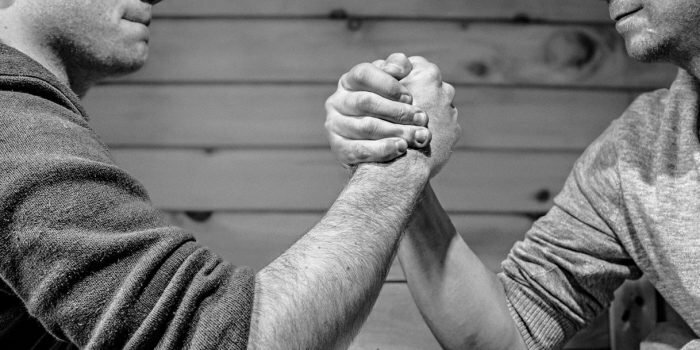 For the sake of this infrastructure comparison, infrastructure refers to the hardware, software, physical spaces, and networking that make a VPS hosting provider accessible, reliable, and redundant for its users. The most widespread component, and one of the most critical, is the network. What’s the point in having a VPS if no one can access it? Networks, both internal and external, connect a data center, a host node, and a single VPS with the rest of the internet. They are, ideally, international in scope and based on redundant fiber-optic connections. When it comes to physical spaces, I mean data centers. These massive buildings house many individual host nodes and are specially-built to serve the power, cooling, and redundancy needs of VPS hosting. Software is the hypervisor, the monitoring, and the web apps that allow users to interact and administer their VPS. Because of the strictly proprietary nature of VPS hosting software, there’s not much to cover here, unfortunately. Finally, hardware is the processor, RAM, disk drives, and power supplies that execute the commands and programs on your VPS. We begin with details about the scope, redundancy, and reliability of a network. In the following table, we’ll look at details of how each VPS provider operates their data centers and what hardware they use. 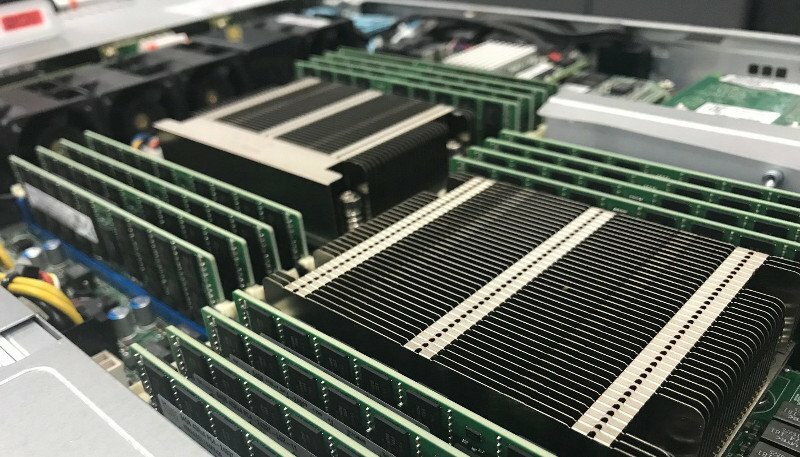 As we continue diving deeper into each provider’s infrastructure, we end up at the hardware that powers the day-to-day operations of your VPS. You might have noticed a lot of question marks. A lot of unknowns. Let me be clear about these: A question mark doesn’t mean the VPS provider in question doesn’t offer that feature, only that they haven’t talked about it in any way, whether on their website, blog, or social media. Trust me—I went on some in-depth searches looking for these details. But that’s the entire point of this comparison. We want to be completely clear and honest about what we’re offering, how we’re doing it, and why that’s important to you. We want to talk about other benefits, like benchmarks, when it makes sense to do so, but that’s not the entire picture by a long shot. In fact, we’ve found that our users care most about their VPS being accessible, reliable, and redundantly stored in case of emergency. Benchmarks don’t mean much if the infrastructure falls apart. A picture of one of our host nodes. So pretty! If these kinds of technical details sound interesting to you, we’d be happy if you perused our new features page and then let us know what you think in the comments. What are we missing? How could we better explain ourselves? We’re all ears—that’s just the first part of being an honest VPS hosting provider.